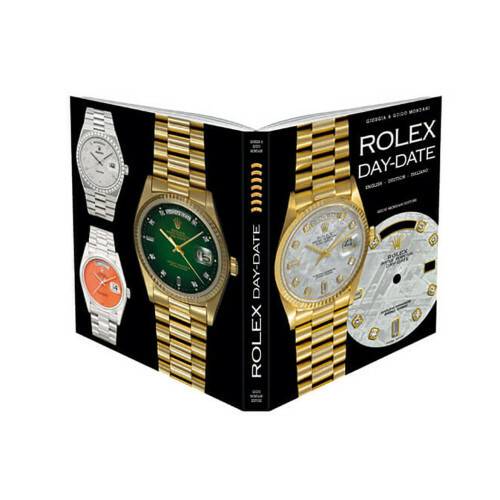 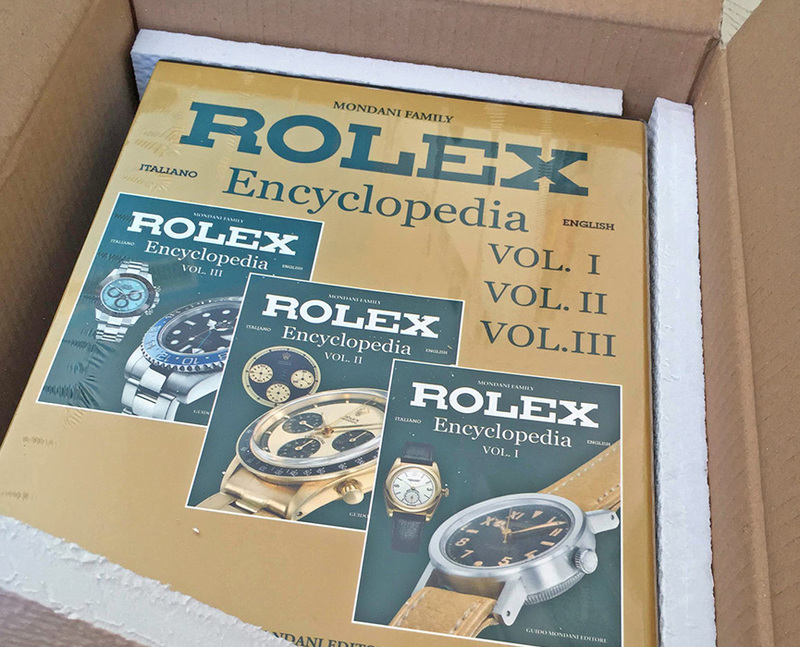 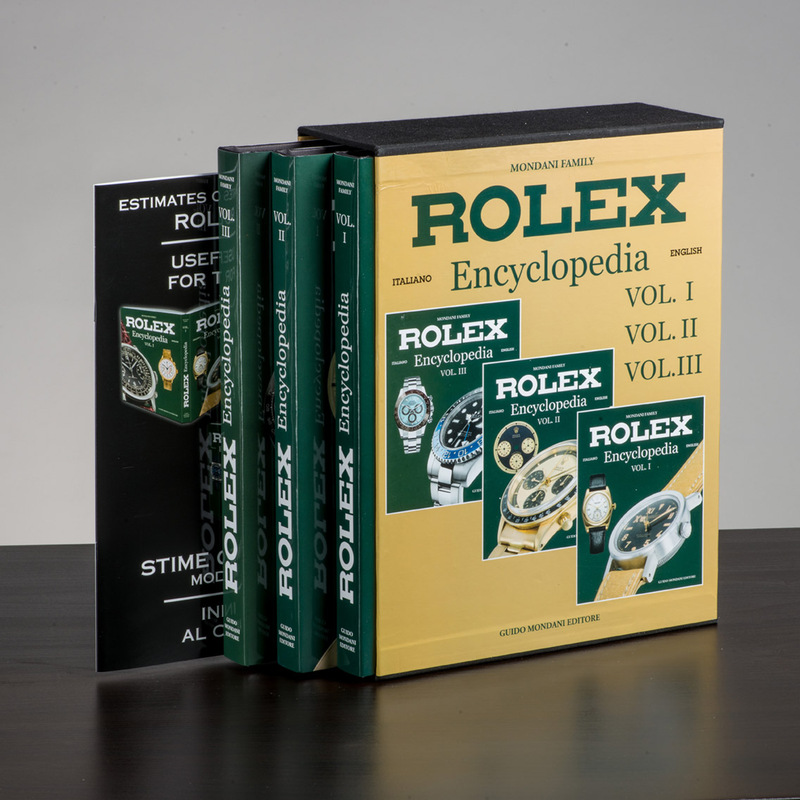 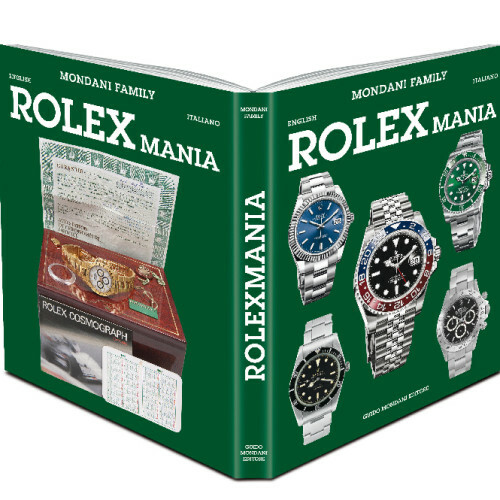 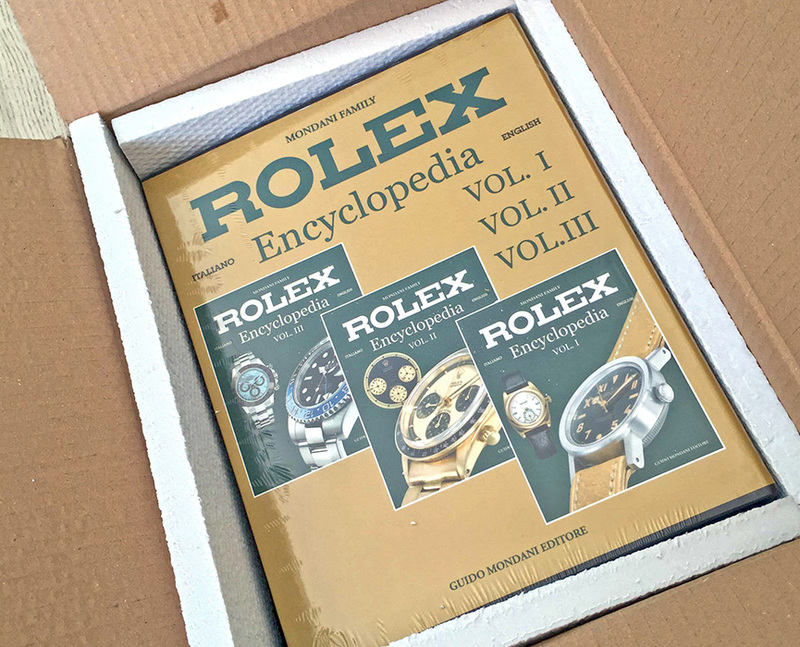 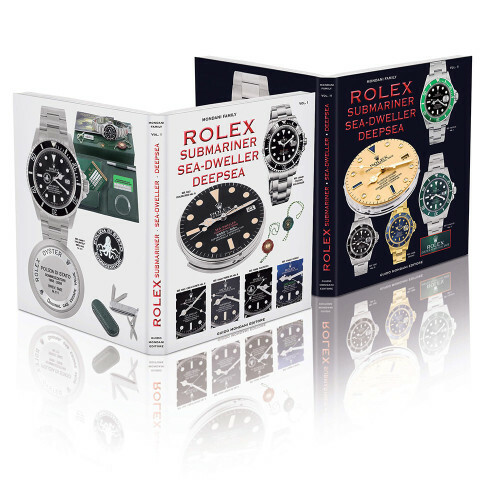 Rolex Encyclopedia represents the most complete work ever realized on Rolex: it is a must have for every watch collector and dealer. 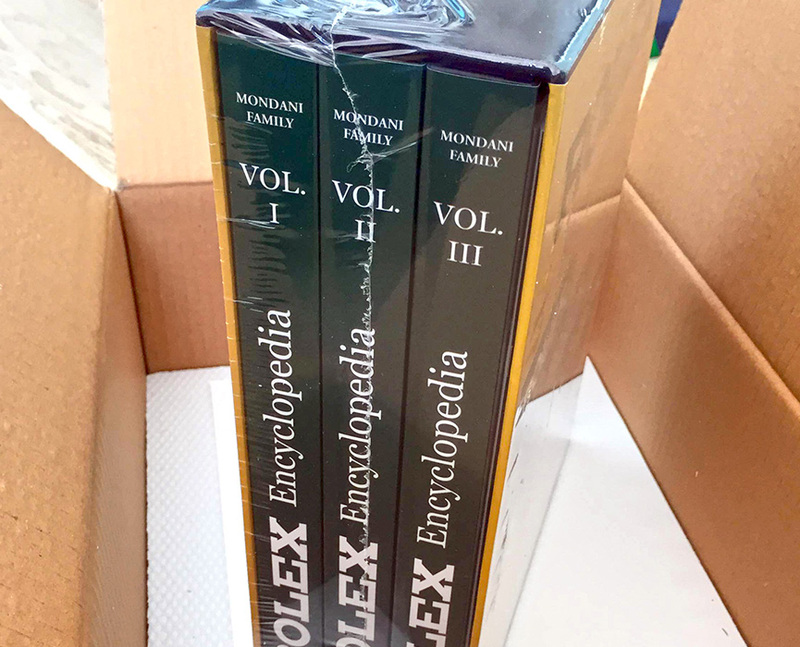 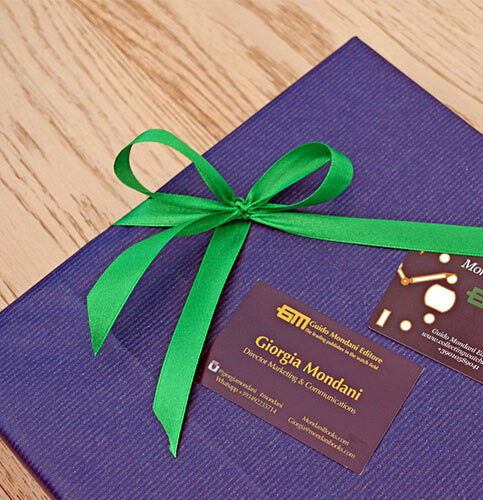 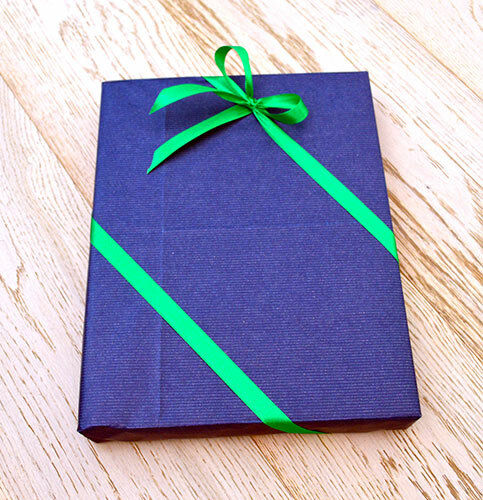 3 books in a slipcase. 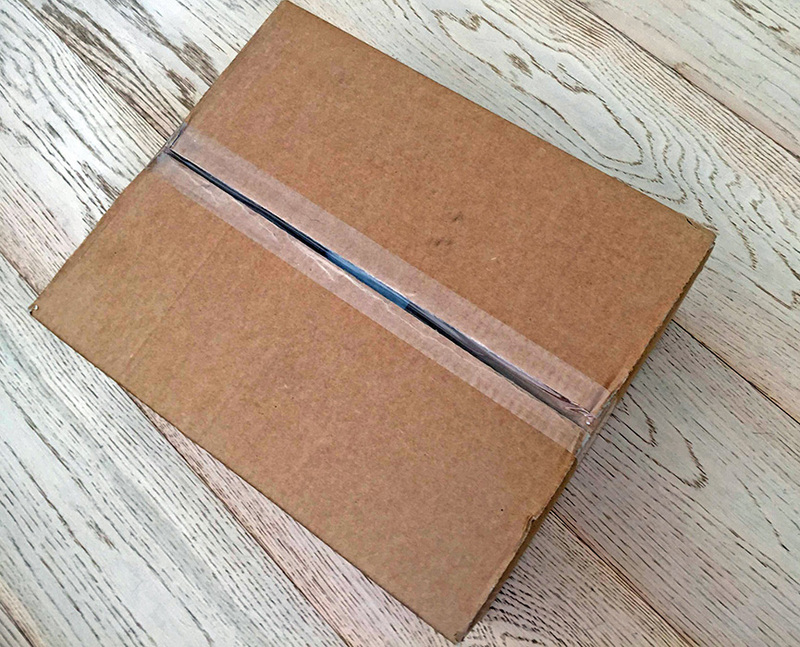 Ask yourself a question, any question …. 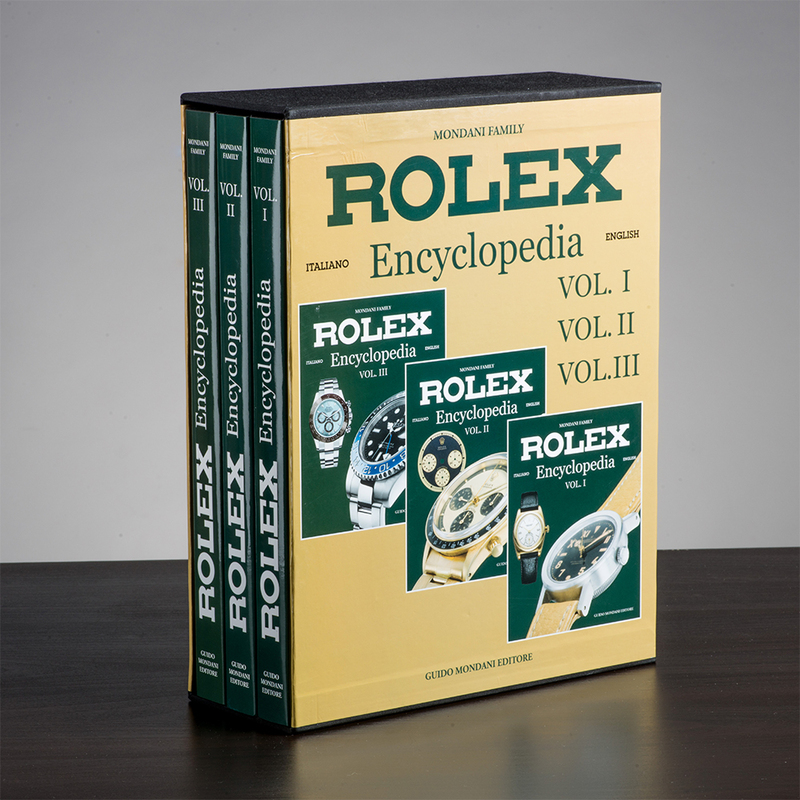 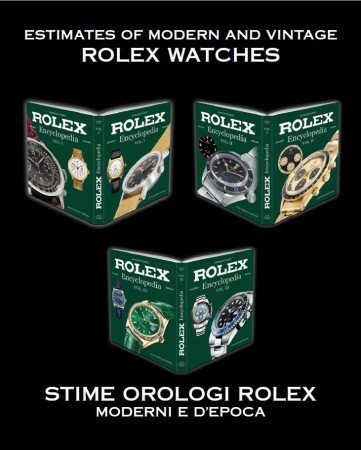 What is the origin of the name Rolex? 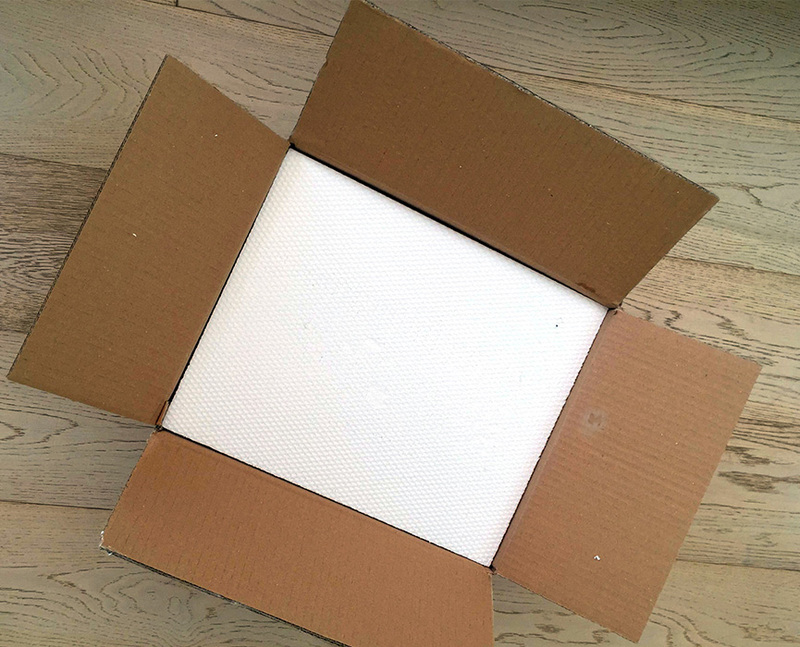 Where does the nickname “Bubble Back” come from? 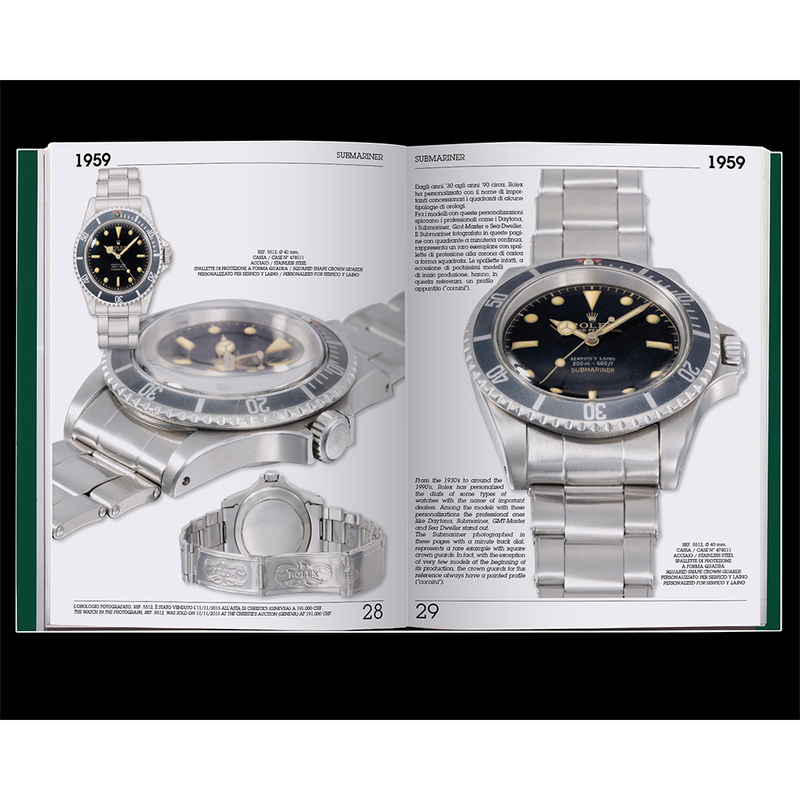 How many pieces of the Rolex Split-Seconds model were produced? 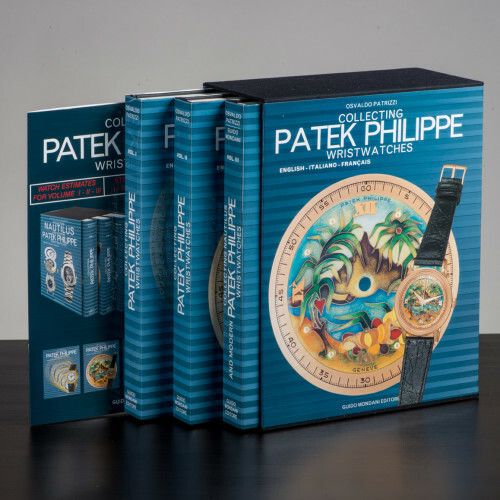 When was the Submariner model created to commemorate the Panama Channel? 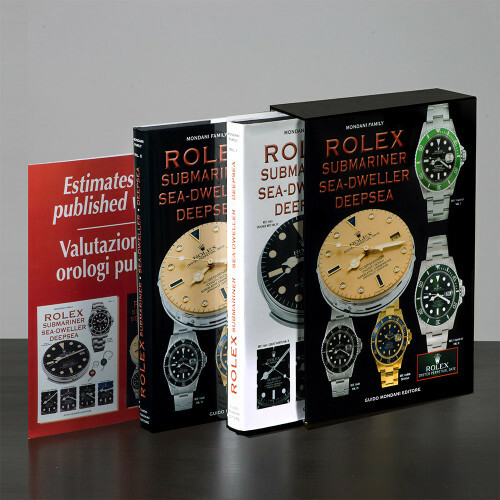 How many Marks exist for the Submariner and Sea-Dweller models? 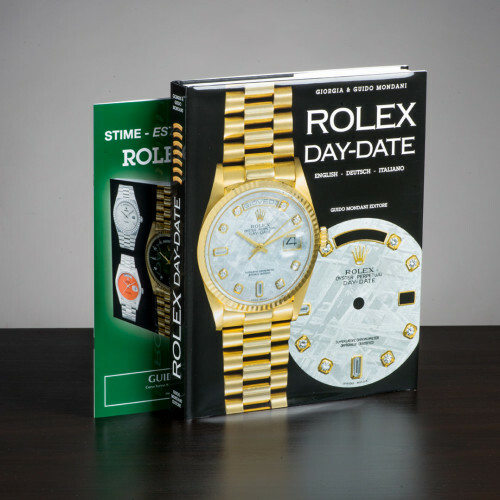 How many Daytona watch models were produced? 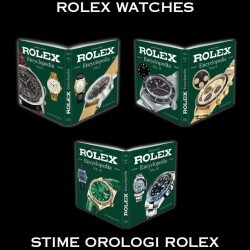 How many hours does it take to produce a Cerachrom bezel? 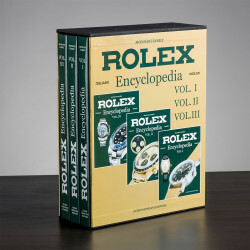 You will find all the answers in here. 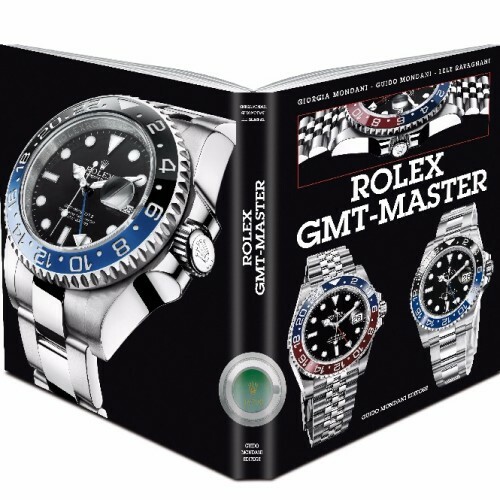 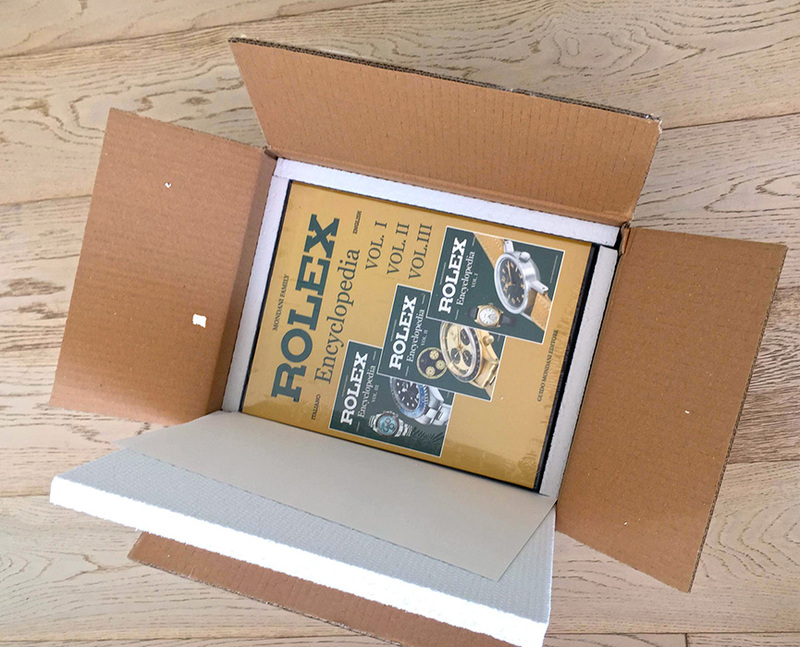 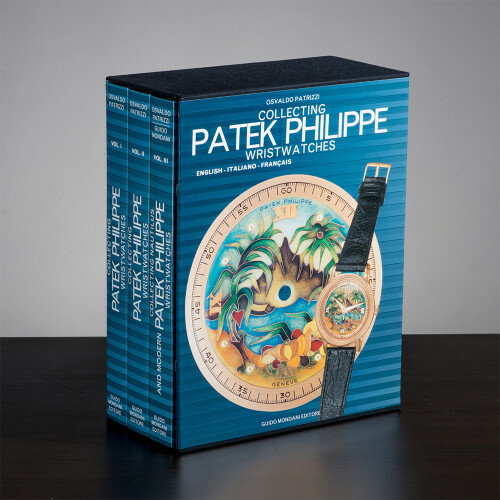 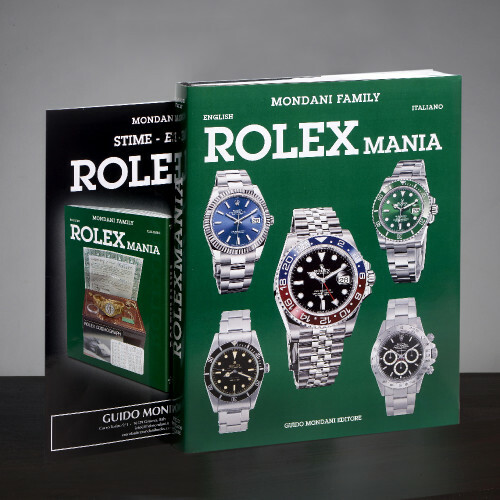 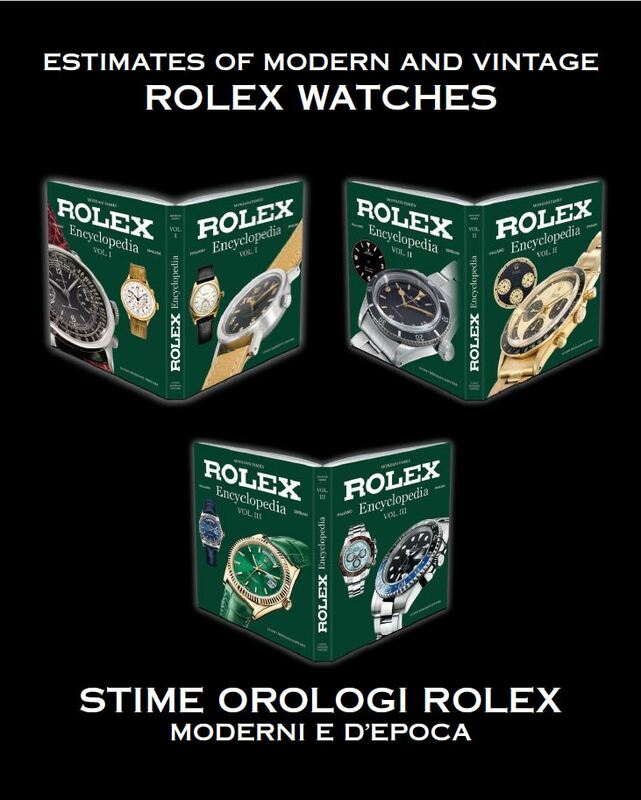 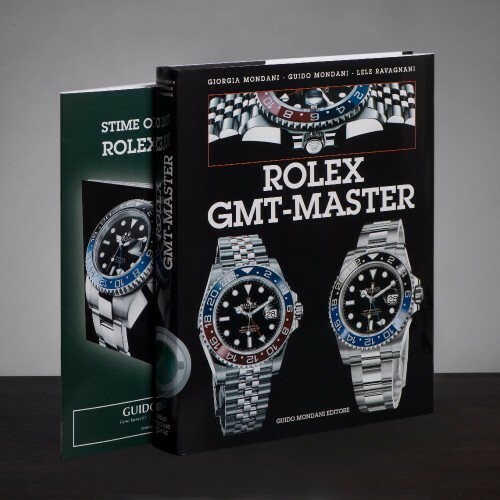 Furthermore, these books also provide the estimates of every Rolex, basing on their conditions, and the updated price of all watches in production. 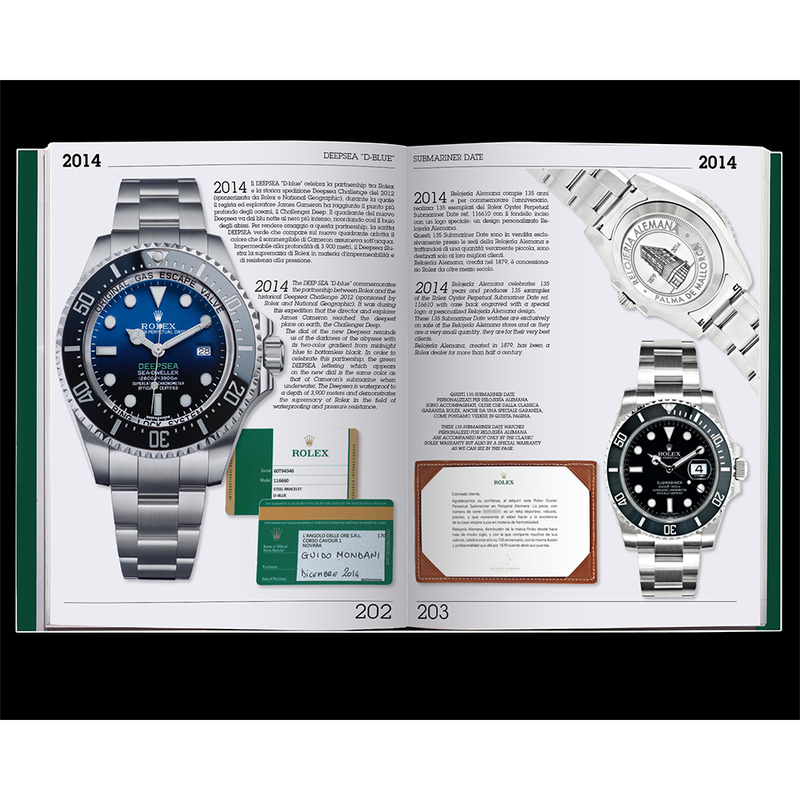 Every year you will receive for free the updated pricelist of all Rolex wristwatches, with the new models presented at Baselworld.